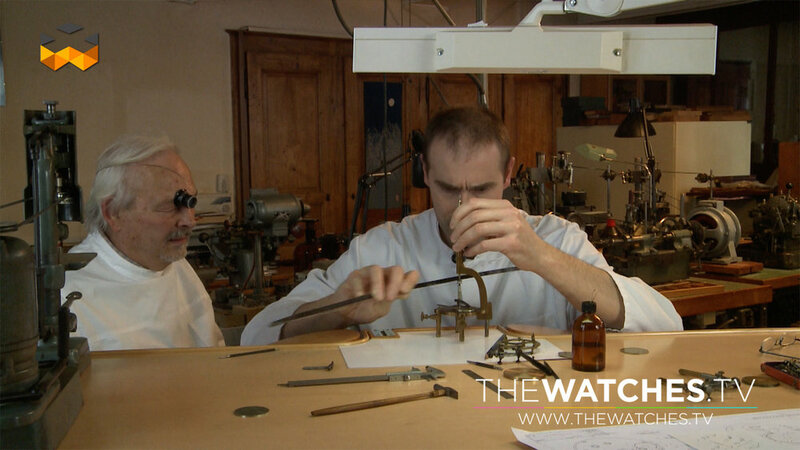 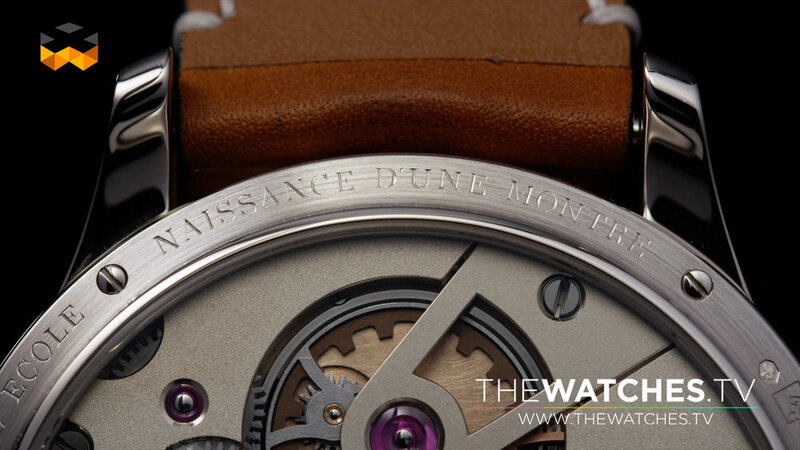 The goal of the “Naissance d’une Montre” project was to give to a very special student the opportunity to build from scratch a mechanical watch using only traditional techniques and tools. 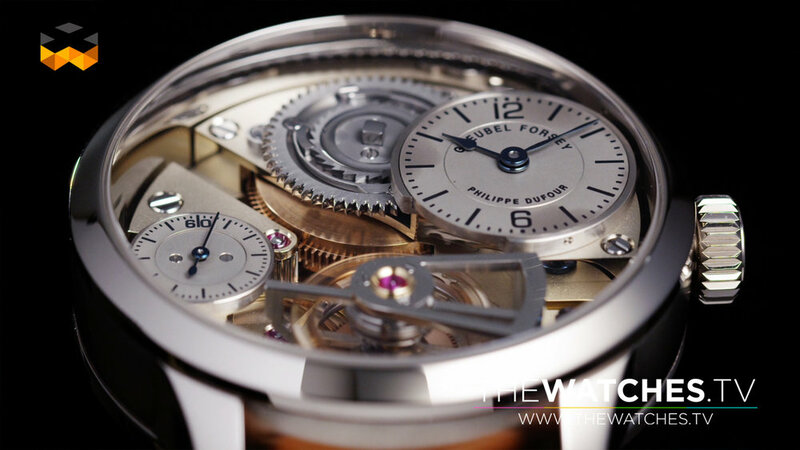 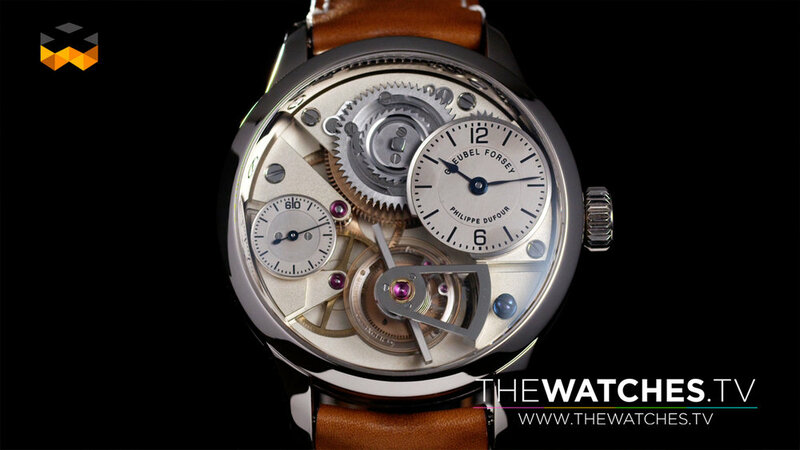 And what better teachers and mentors than Greubel Forsey and Philippe Dufour to accompany this long endeavour as it has now been 5 years that student Michel Boulanger started to work on his “Montre Ecole”, the watch that symbolises all his efforts and what he has learned. 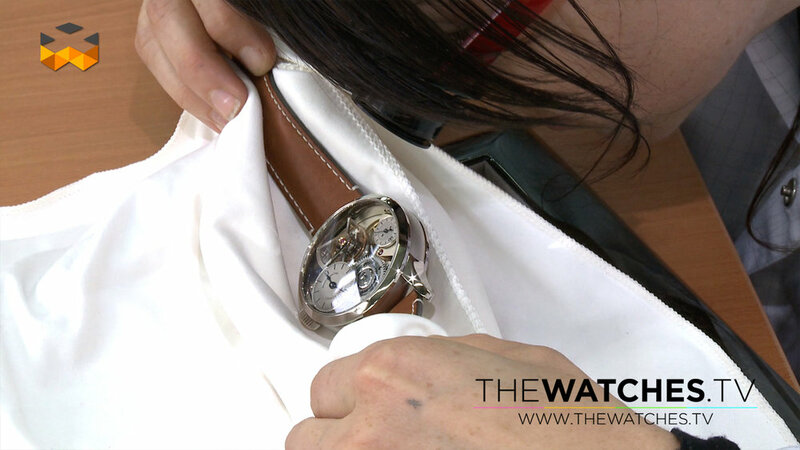 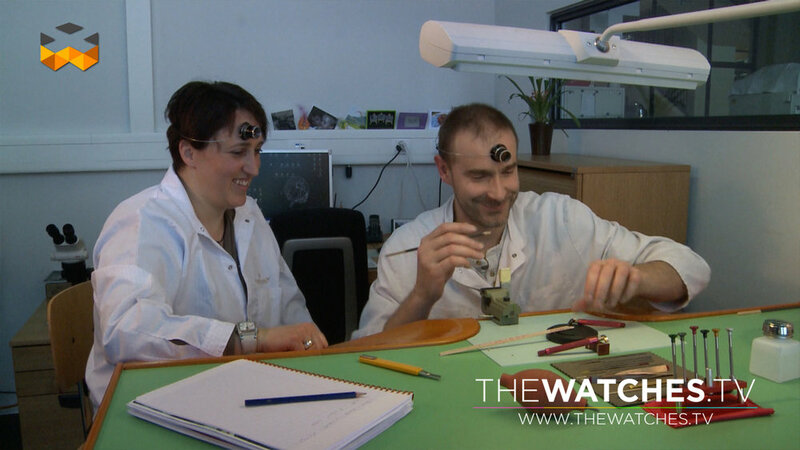 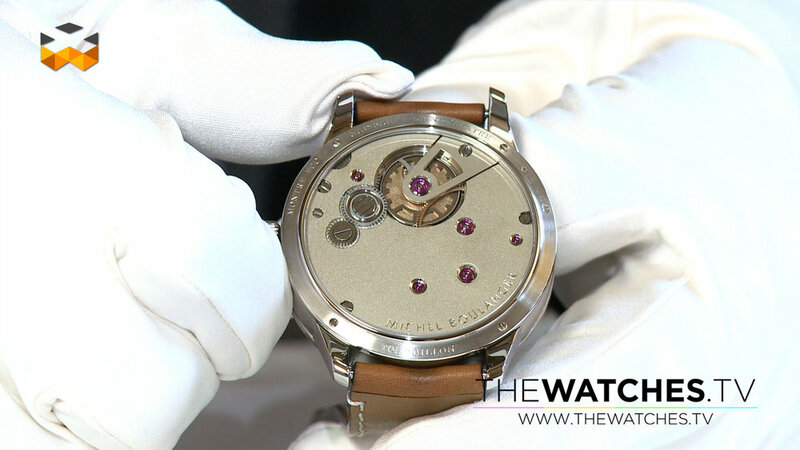 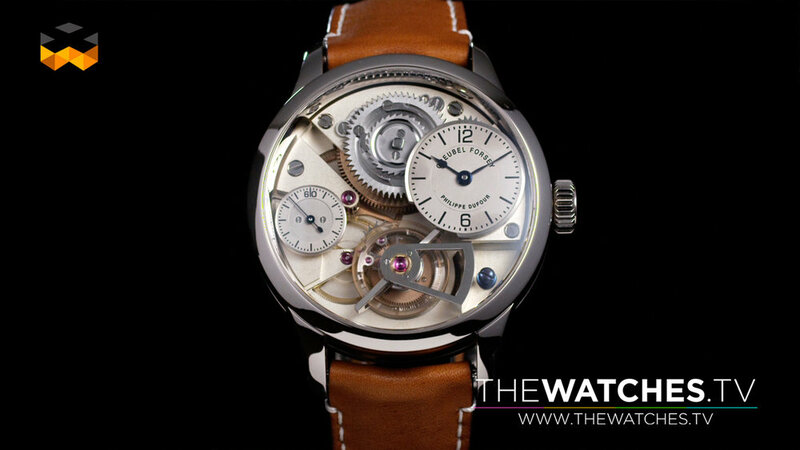 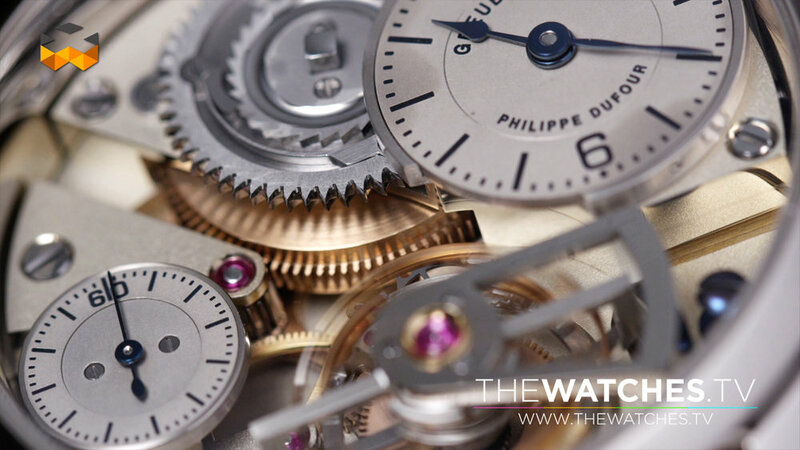 At TheWATCHES.tv, we have been privilege to follow this great project from almost its very start and today the watch at the center of all this is about to be put on auction by Christie’s in Hong Kong on the 30th of May. 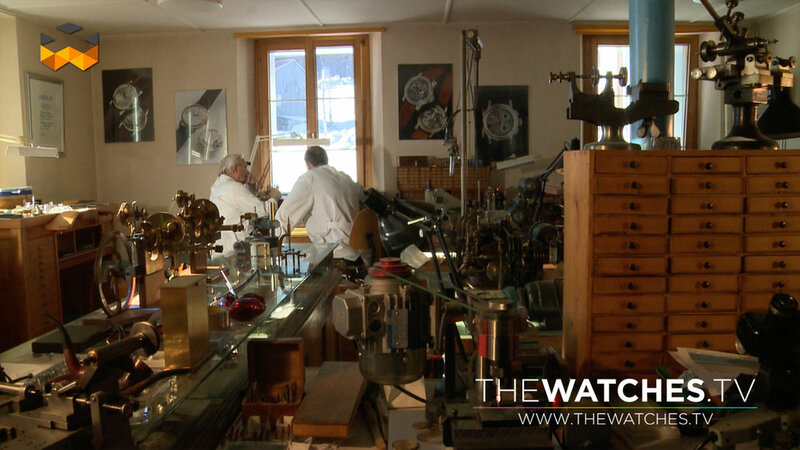 This is naturally a one-of and we are sure that the lucky collector that will make this acquisition knows precisely what he is buying; something totally unique and a noble cause!